When hard times hit, Wanda Evans fell behind on her mortgage. When she attempted to make a payment a few months later, the bank sent her money back and said it was moving forward with foreclosure. Bewilderingly, the bank took the position that it would only talk to Ms. Evans’s husband — even though he had passed away nine years earlier, Ms. Evans was the sole owner of the property, and the bank had been taking Ms. Evans’s mortgage payments for more than a decade. Fortunately, Ms. Evans was referred to Legal Aid. Only after sustained advocacy did the bank finally relent and call off the foreclosure. Legal Aid was able to obtain a favorable loan modification — and even discovered that Ms. Evans was owed a refund on her property taxes. 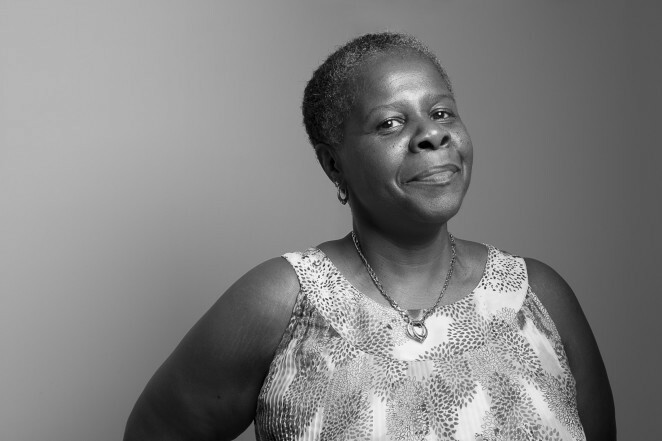 Through the work of her Legal Aid attorney, justice became real for Wanda Evans.